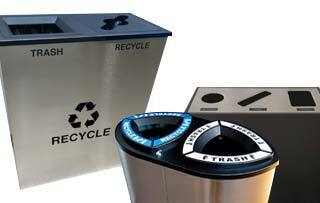 Looking for front-emptying recycling stations at an affordable price? 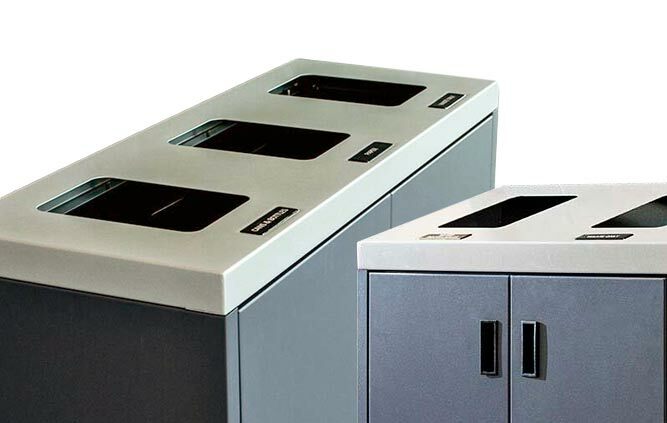 Our ergonomically designed plastic front-emptying recycling stations are an excellent choice for any business, school, or commercial facility. Maintenance staff will be pleased with the ease of maintenance these recycling stations provide.